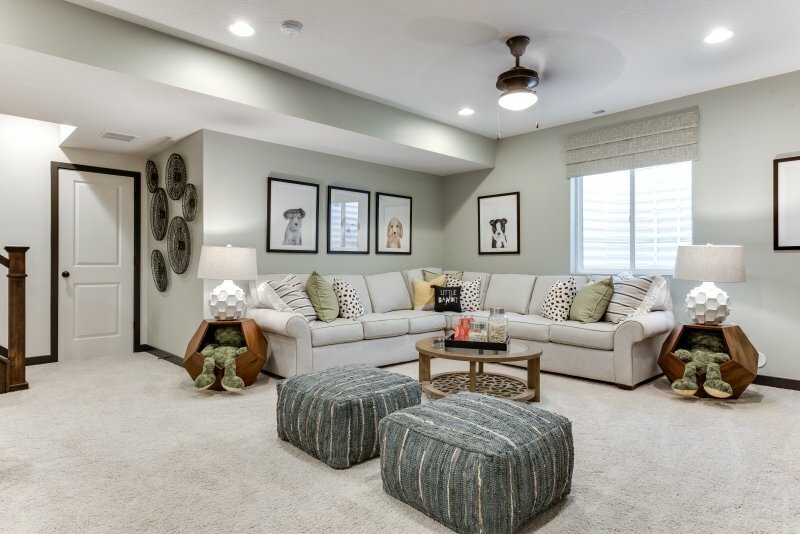 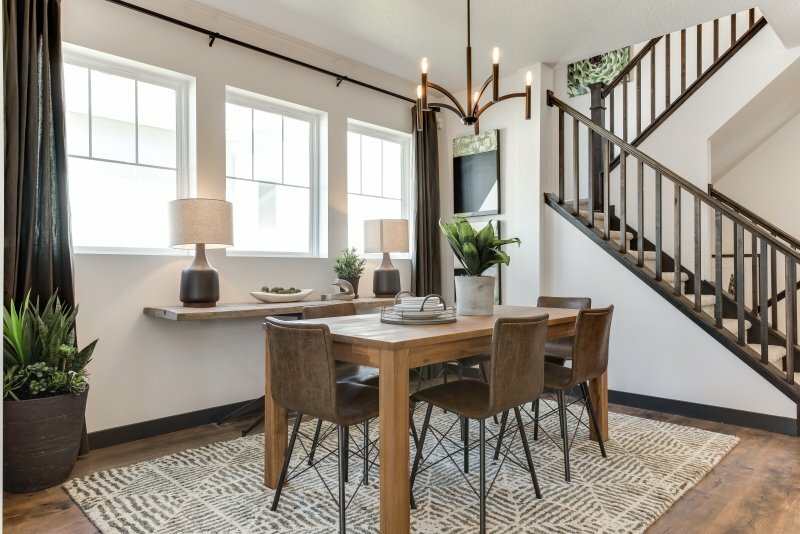 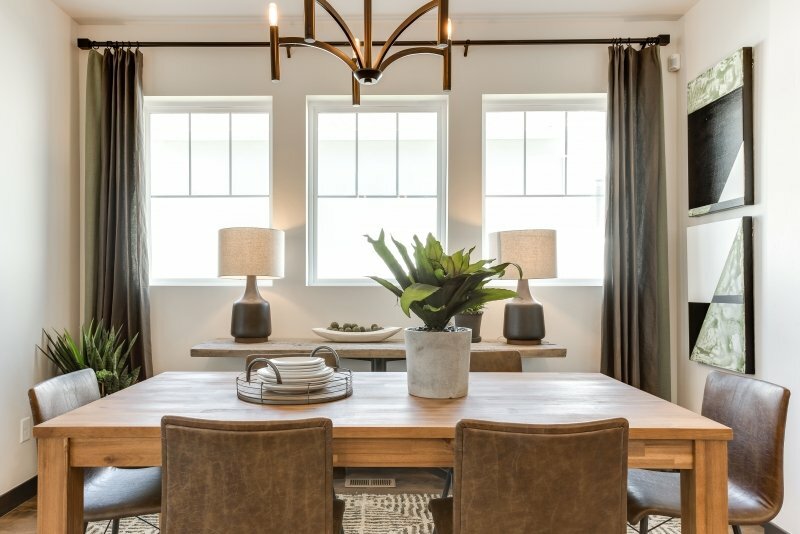 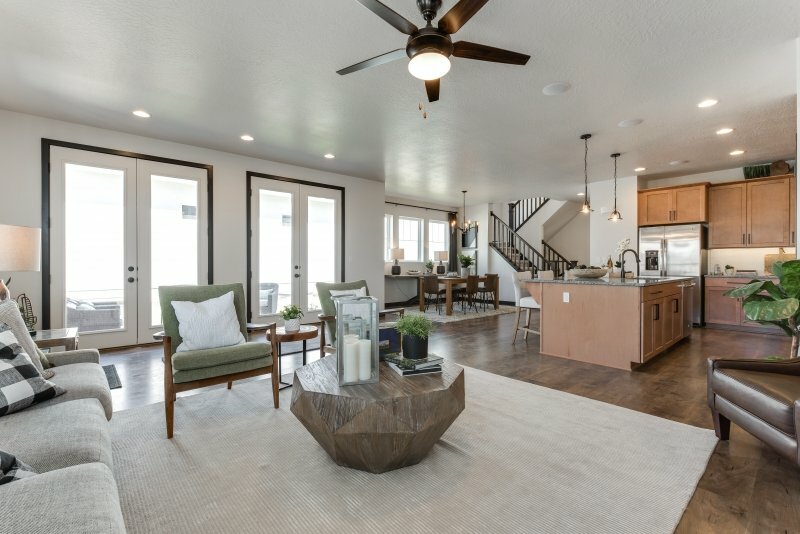 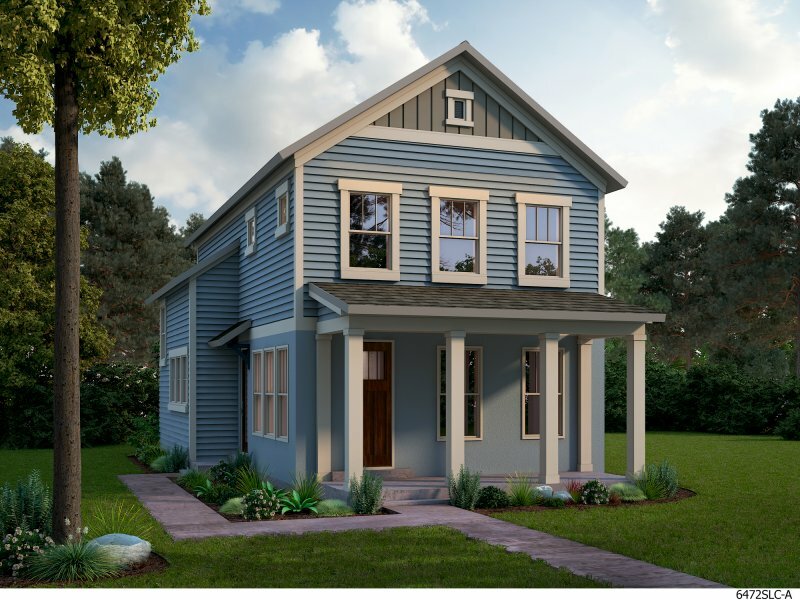 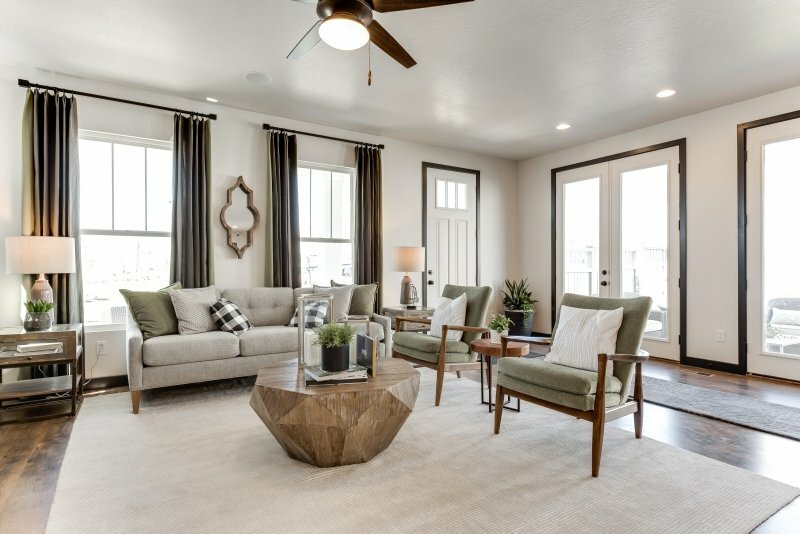 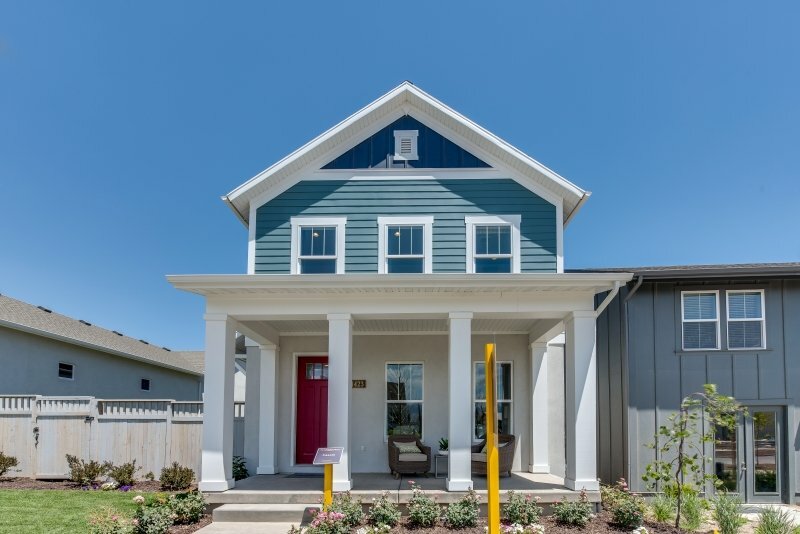 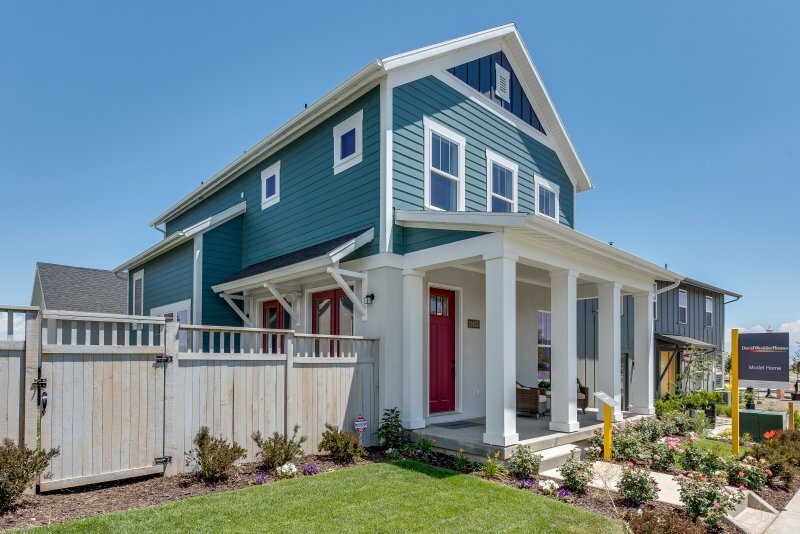 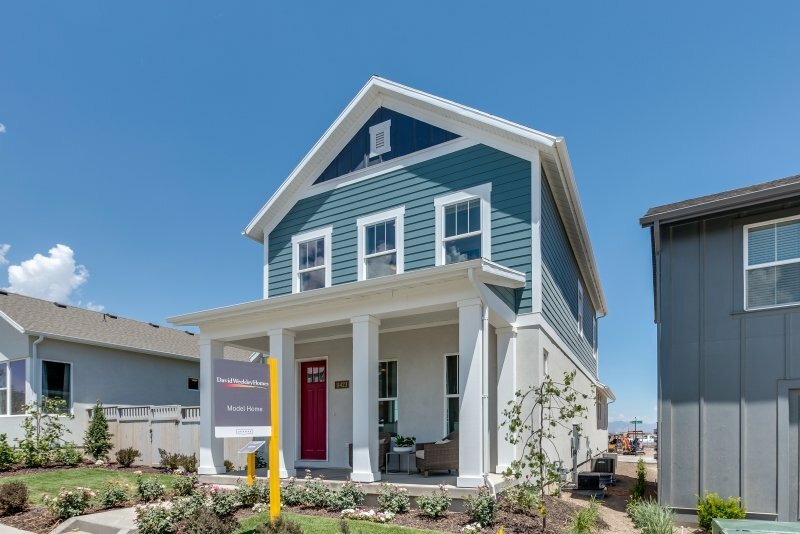 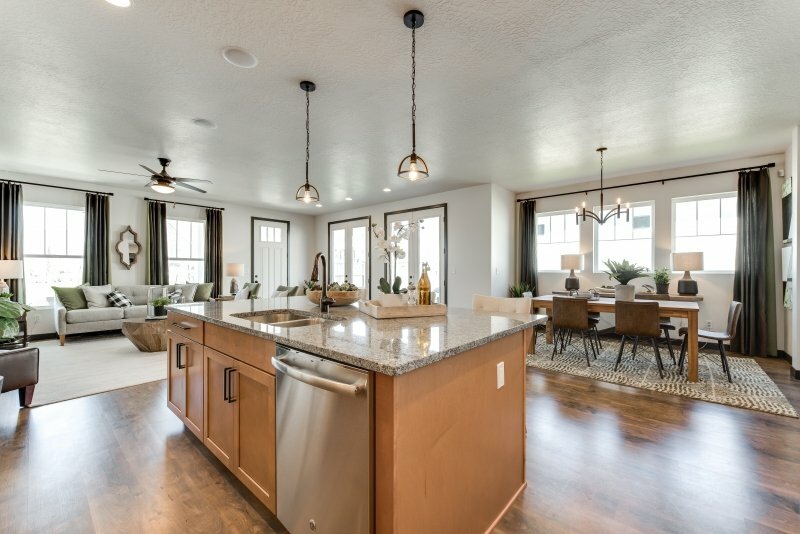 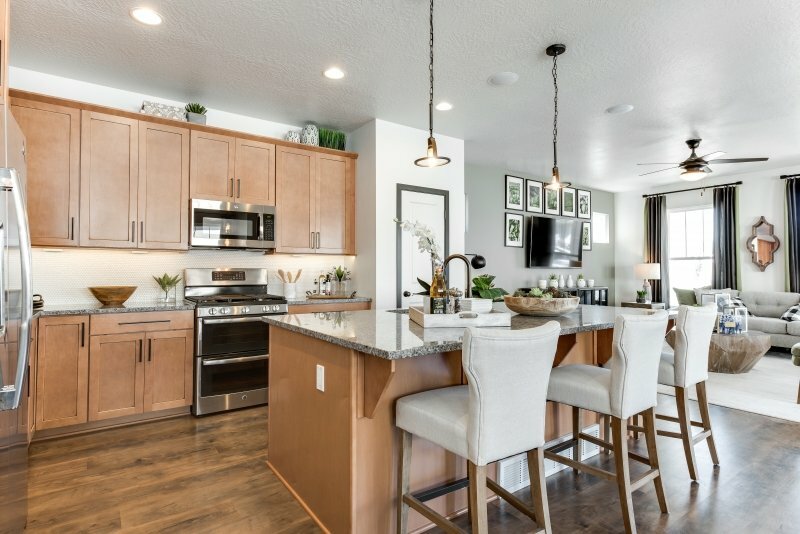 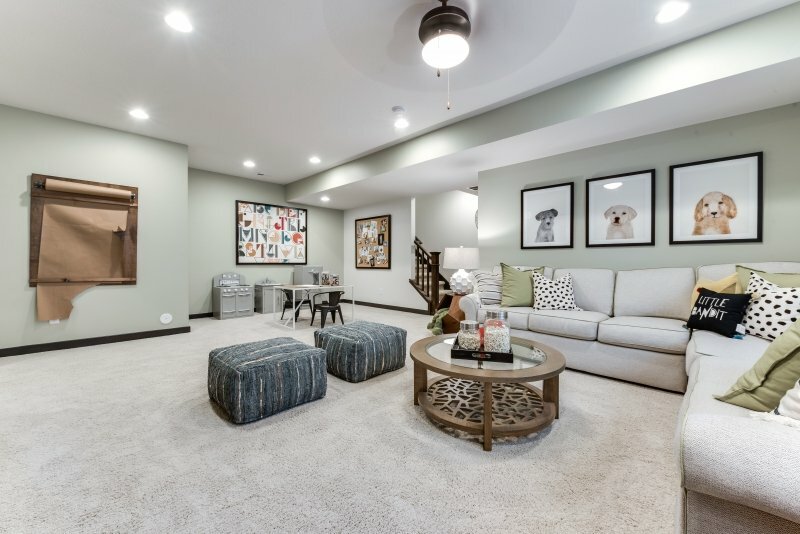 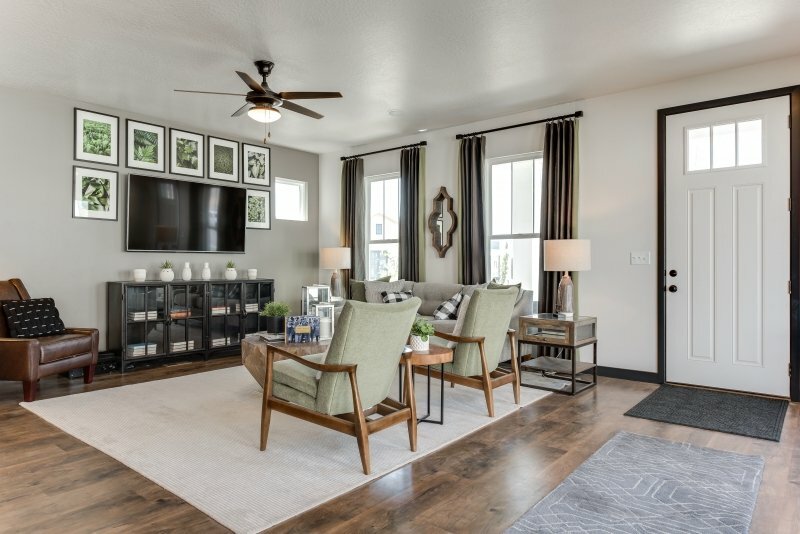 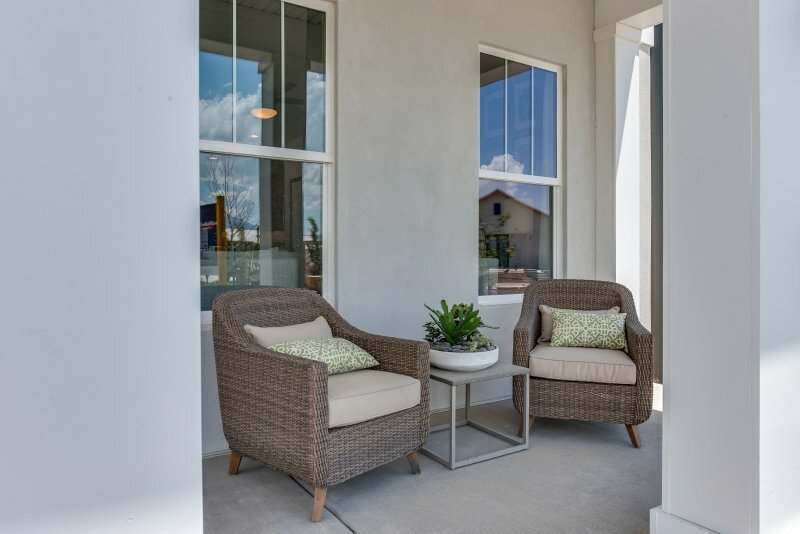 The Casale by David Weekley Homes is a spacious 2-story home with Weekley's signature 10-foot high ceilings on the main floor, an open-concept living area with enlarged windows creating sight lines that are bright and inviting. 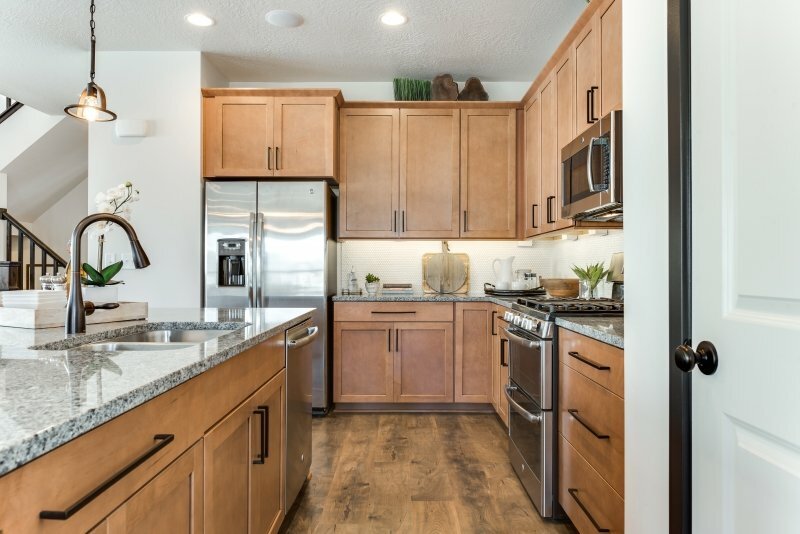 The centrally located kitchen has a large island that is the focal point for entertaining and gatherings. 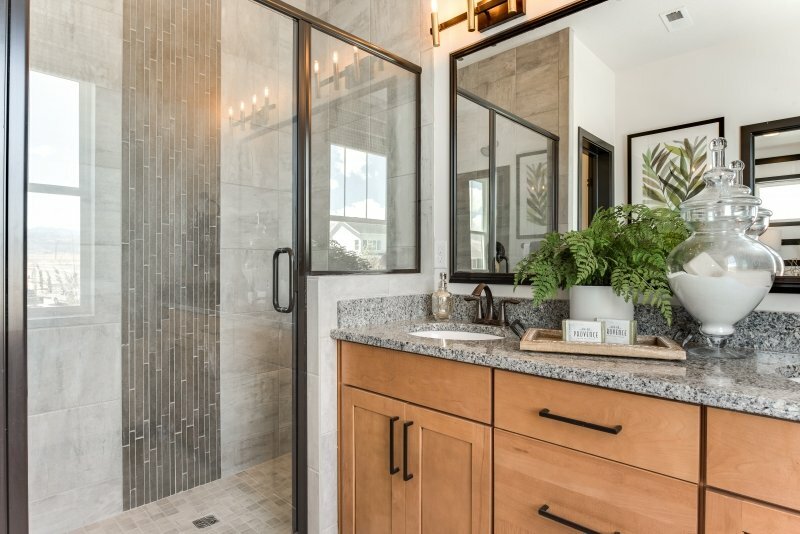 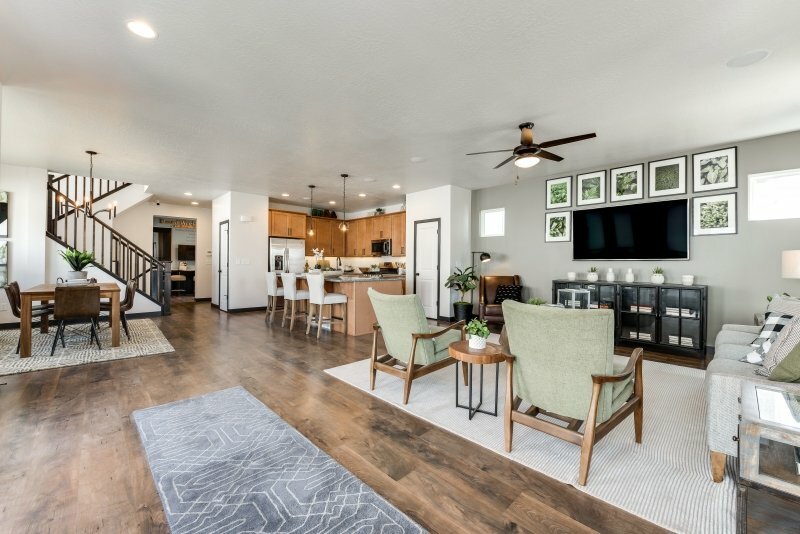 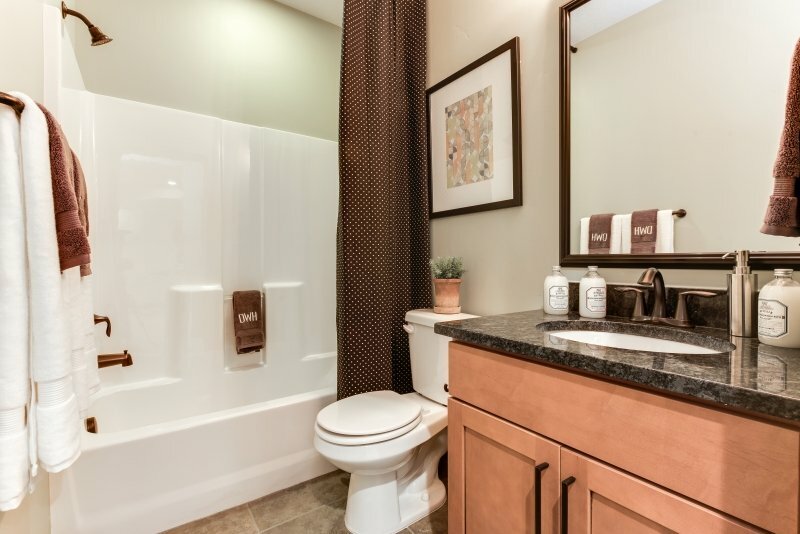 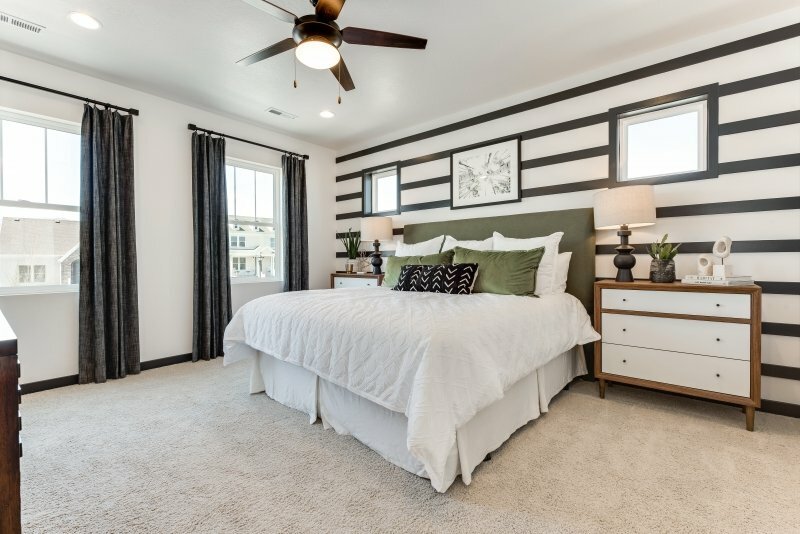 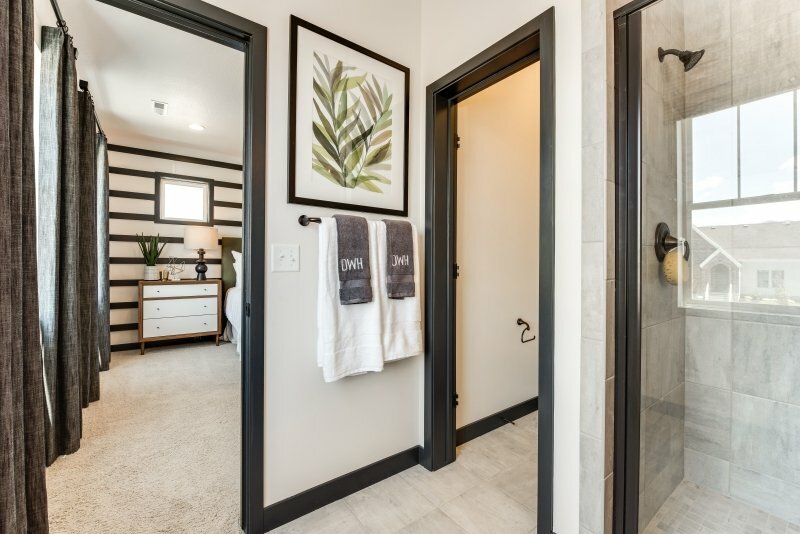 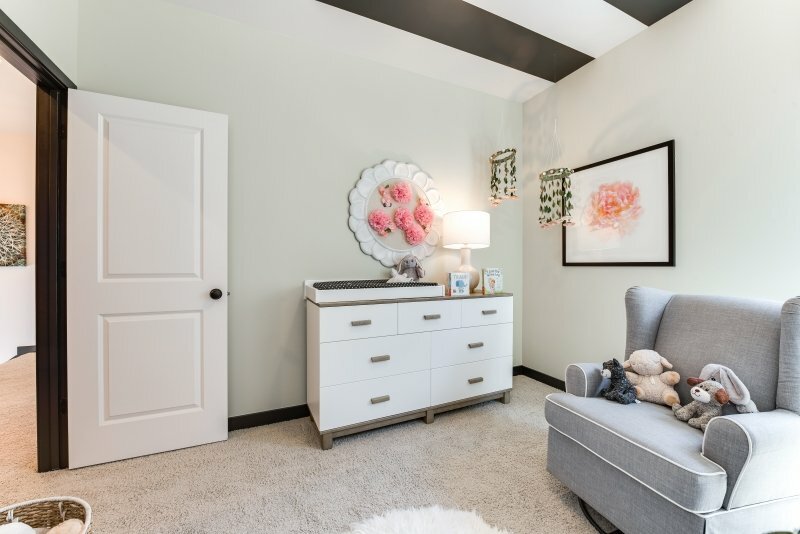 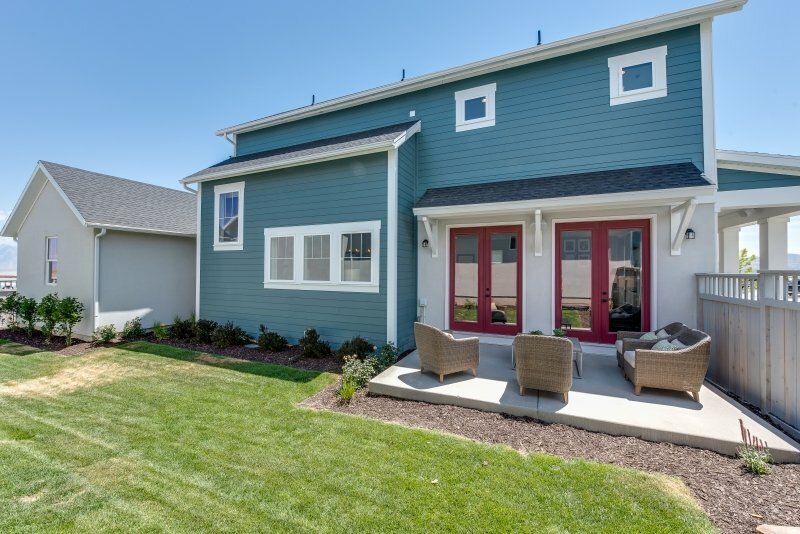 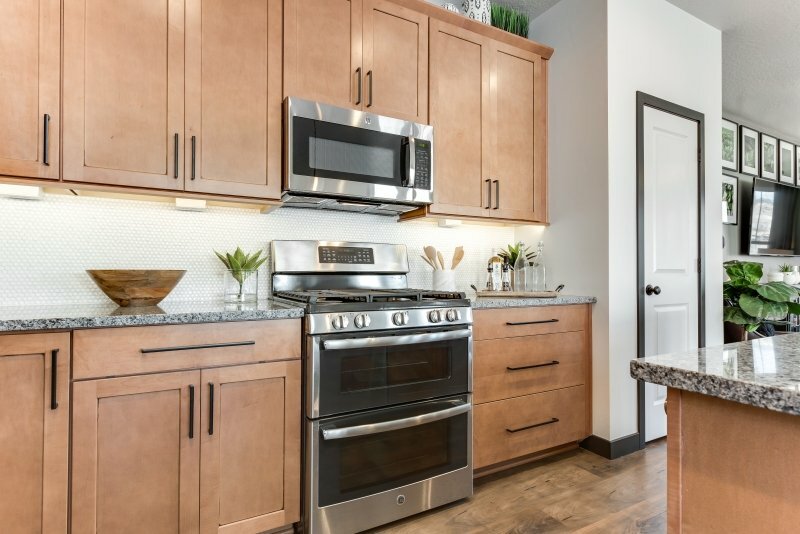 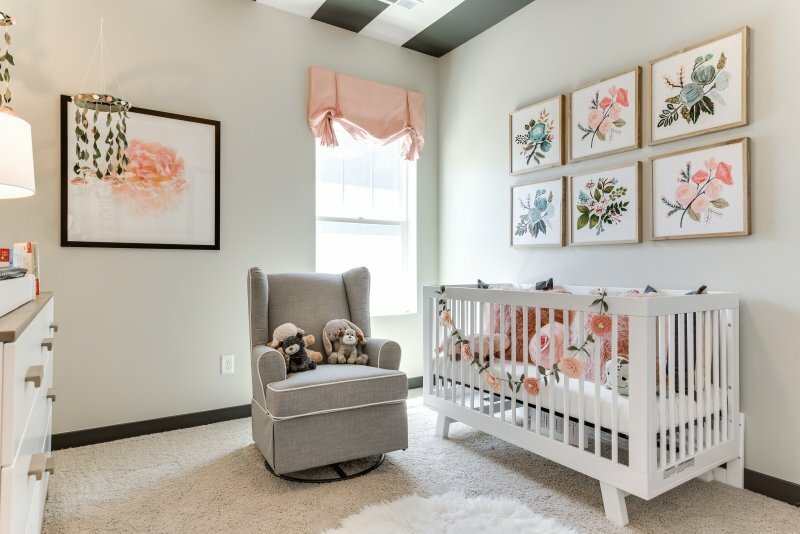 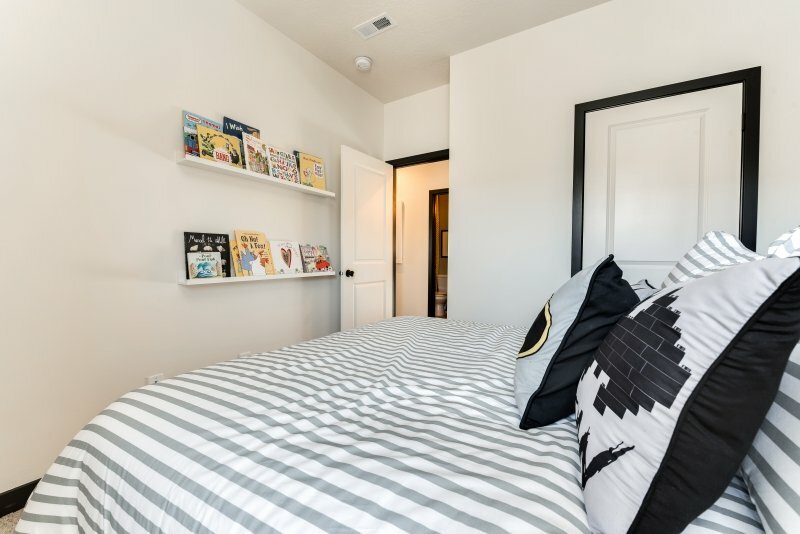 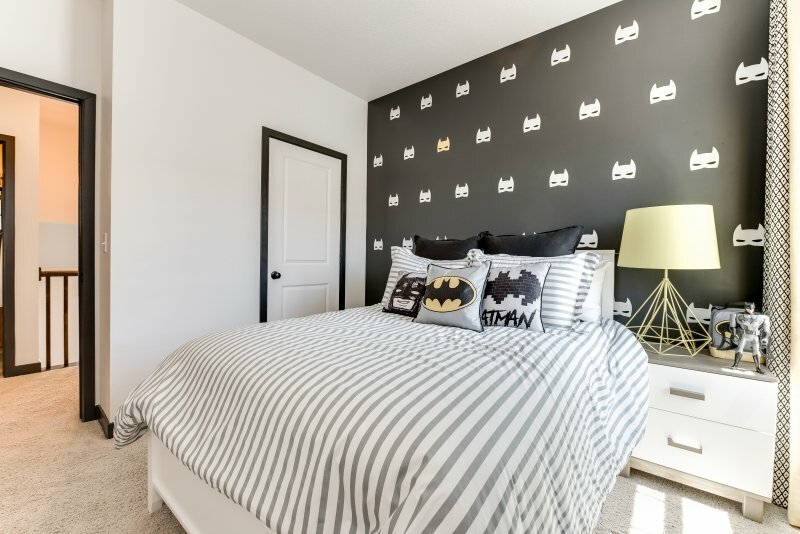 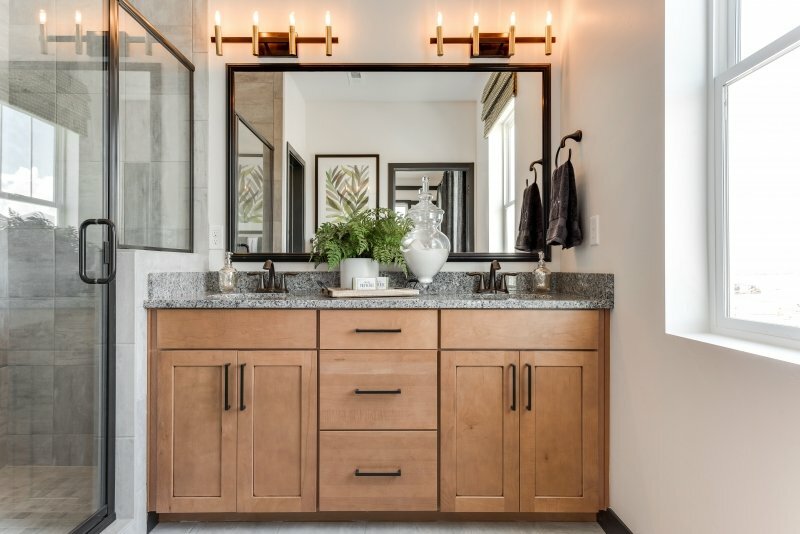 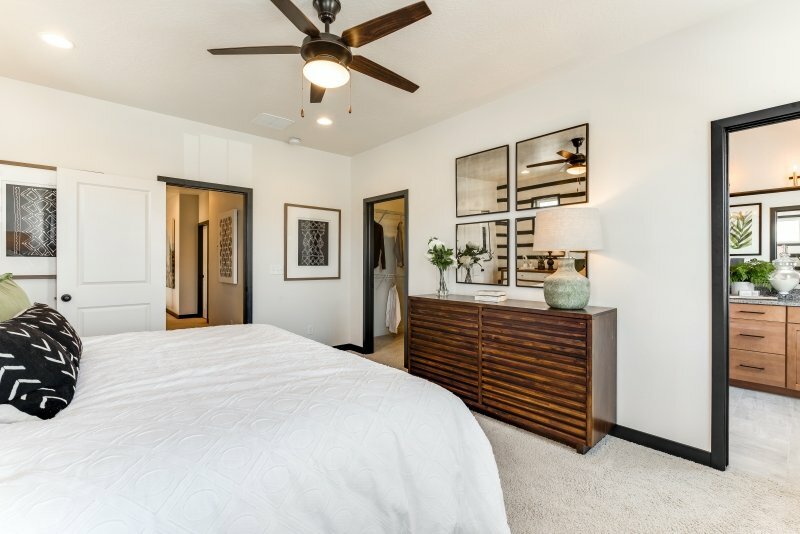 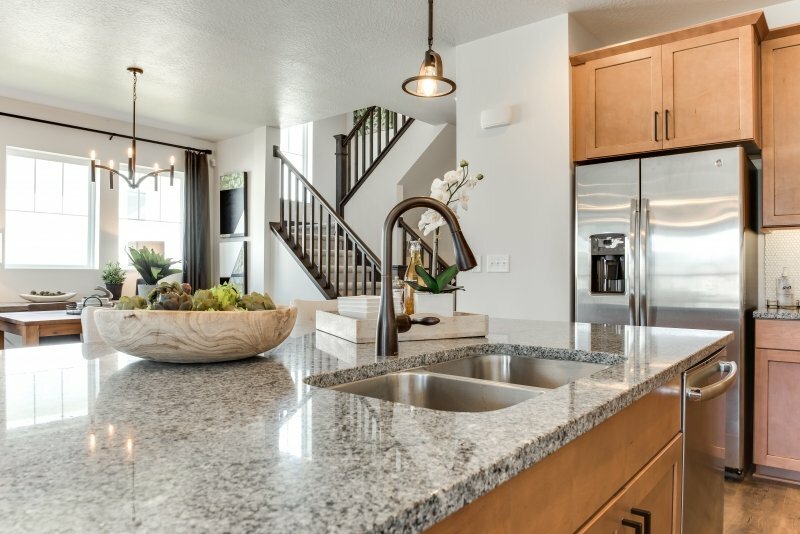 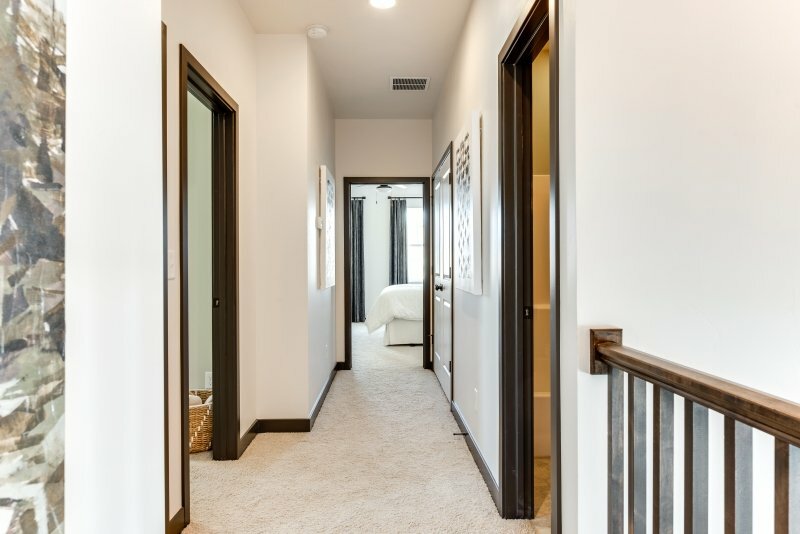 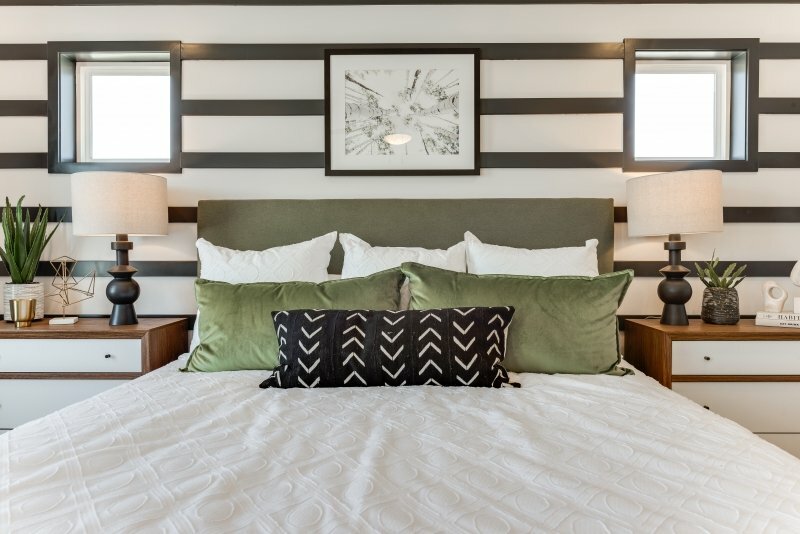 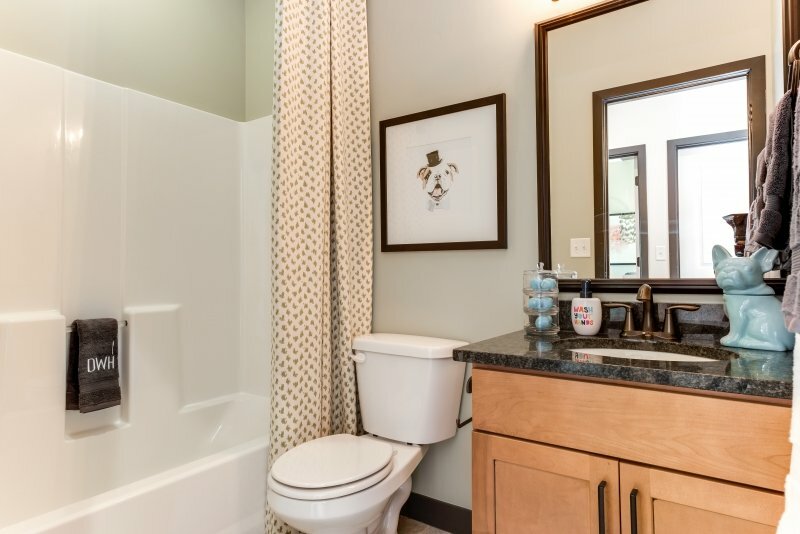 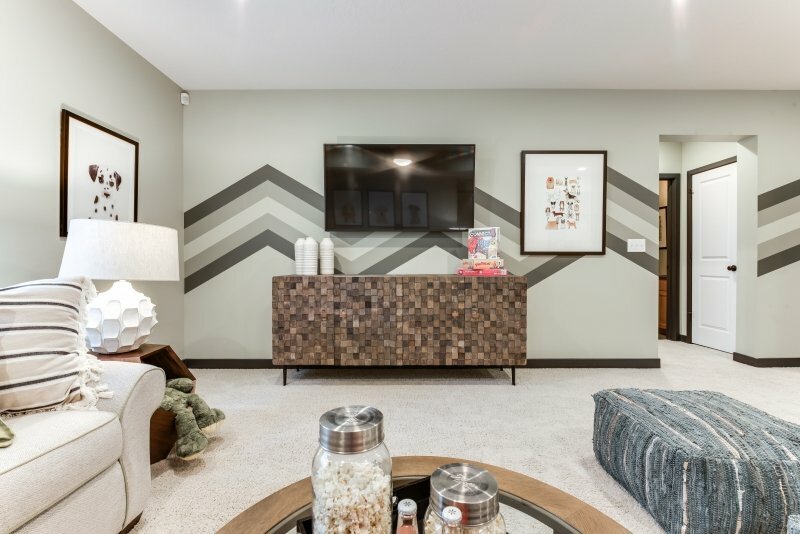 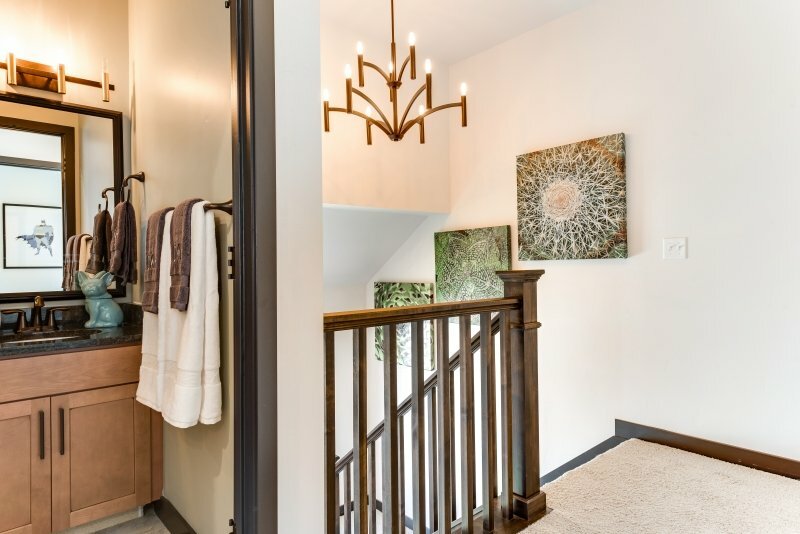 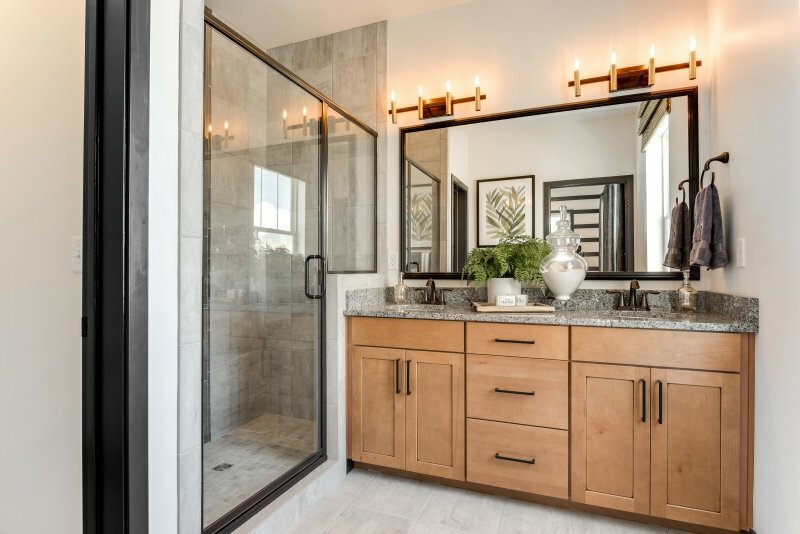 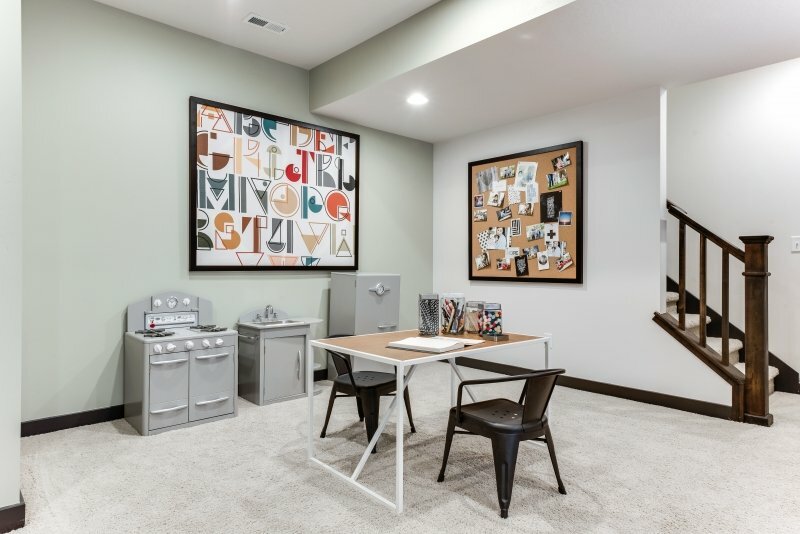 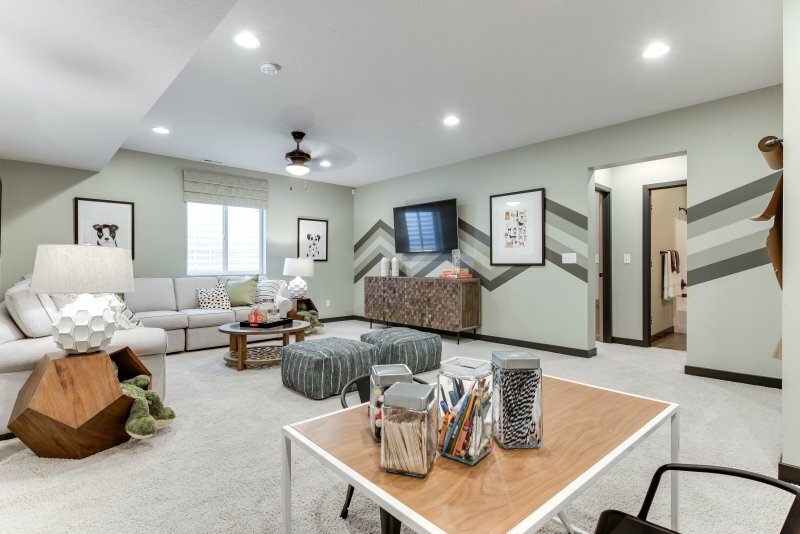 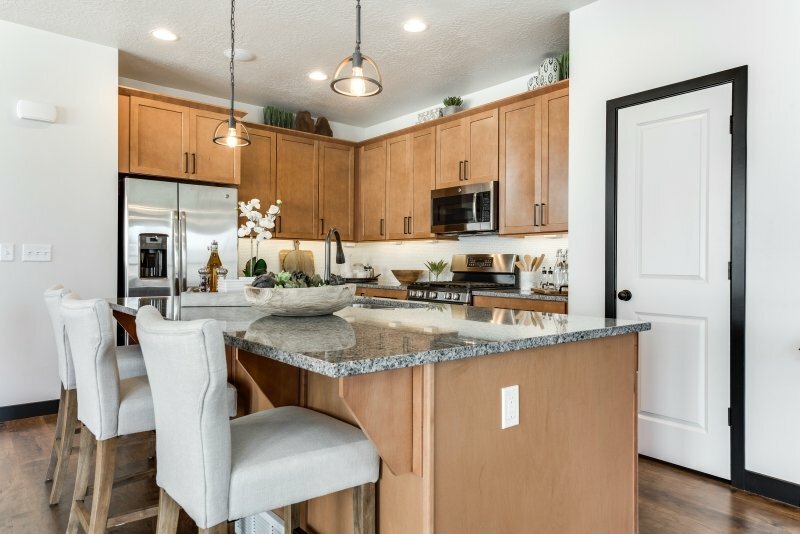 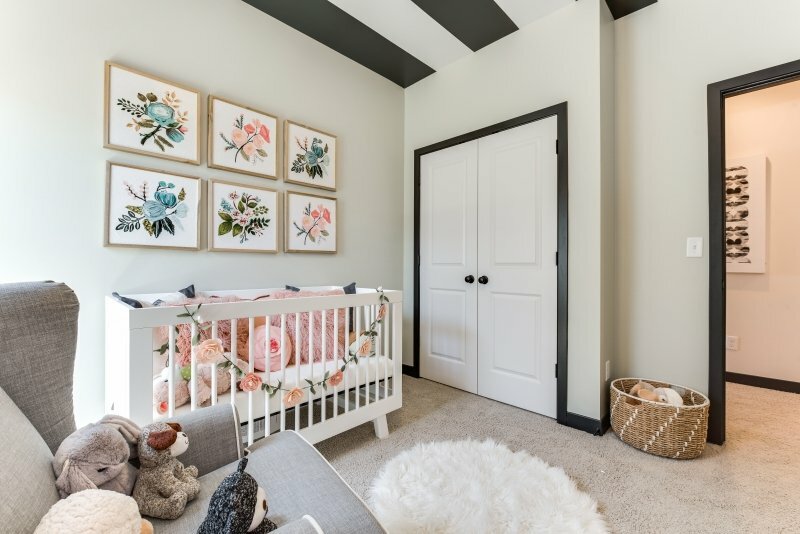 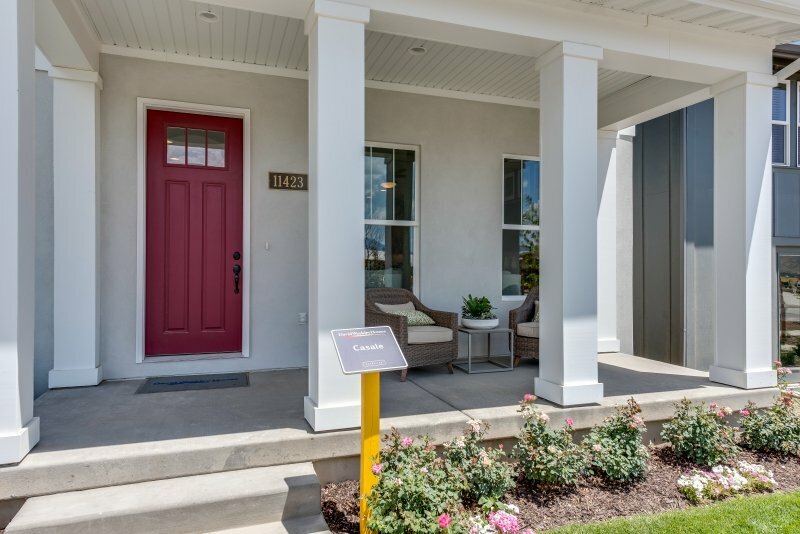 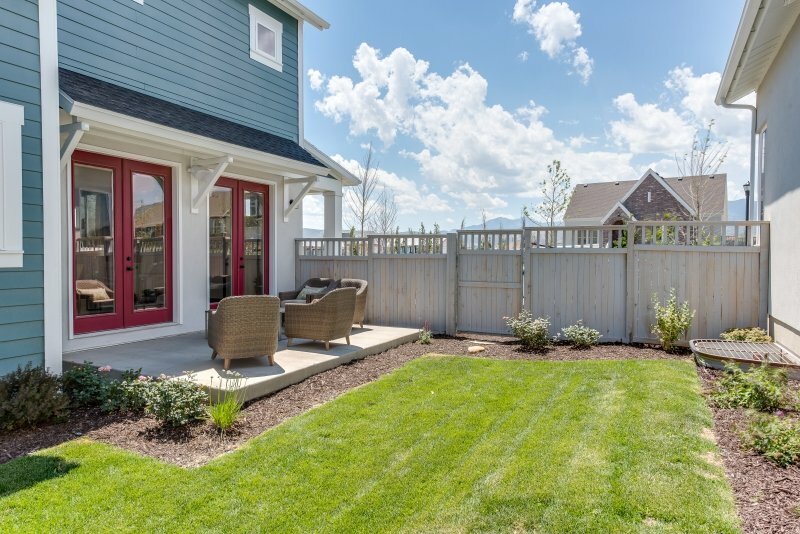 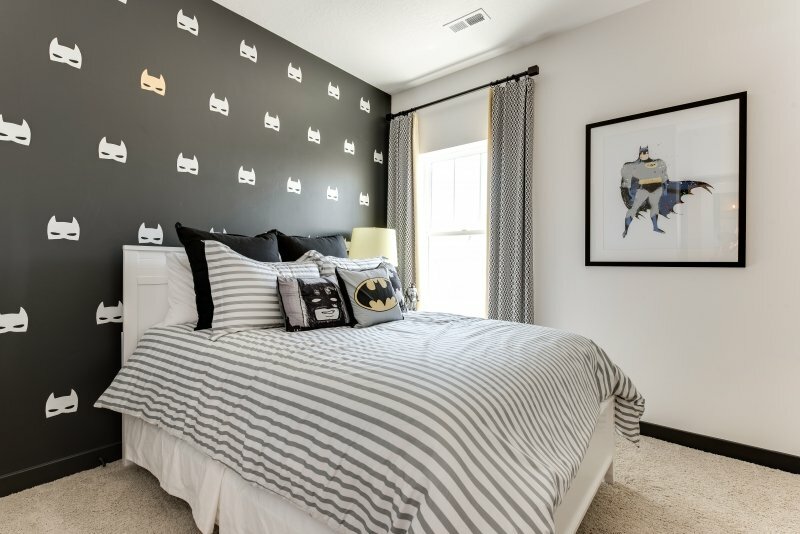 Make your way upstairs to find 2 bedrooms for guests or children, laundry, a secondary bath, and a comfortable Owner's Retreat with an oversized walk-in closet and beautiful en-suite bathroom. 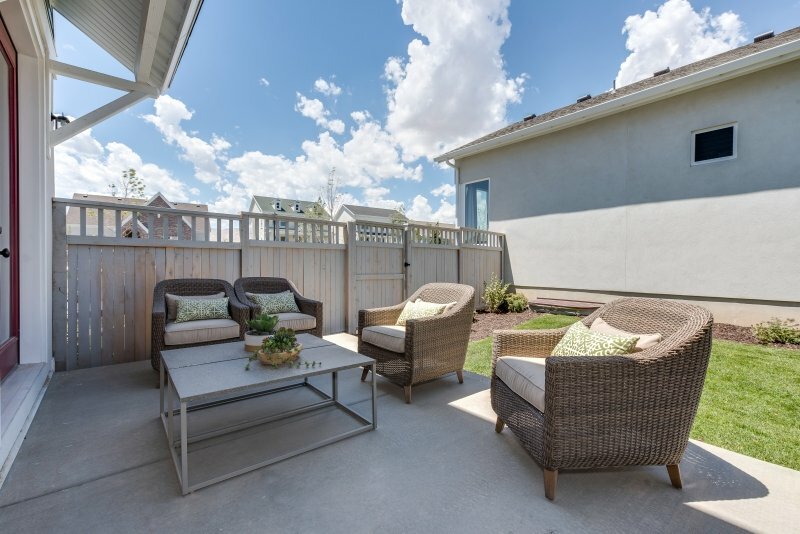 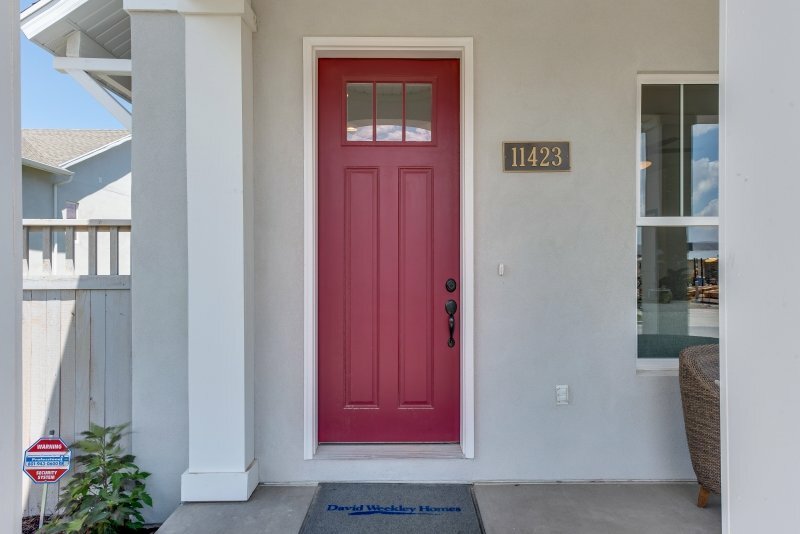 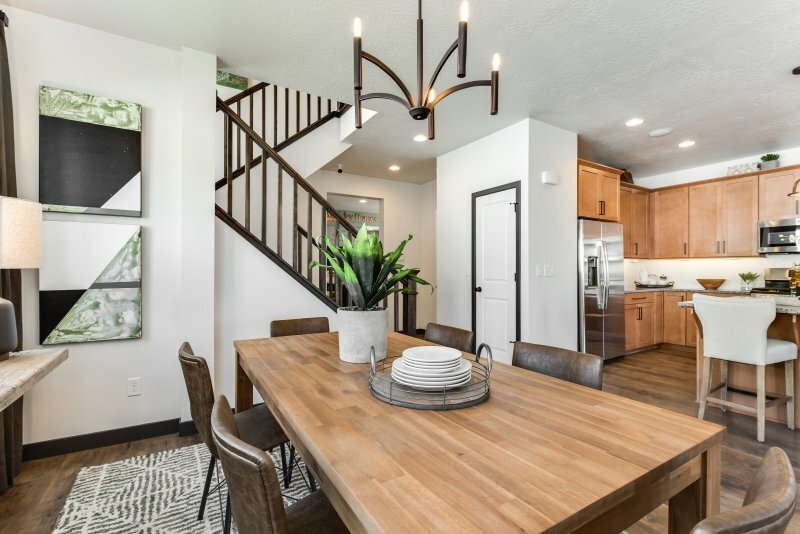 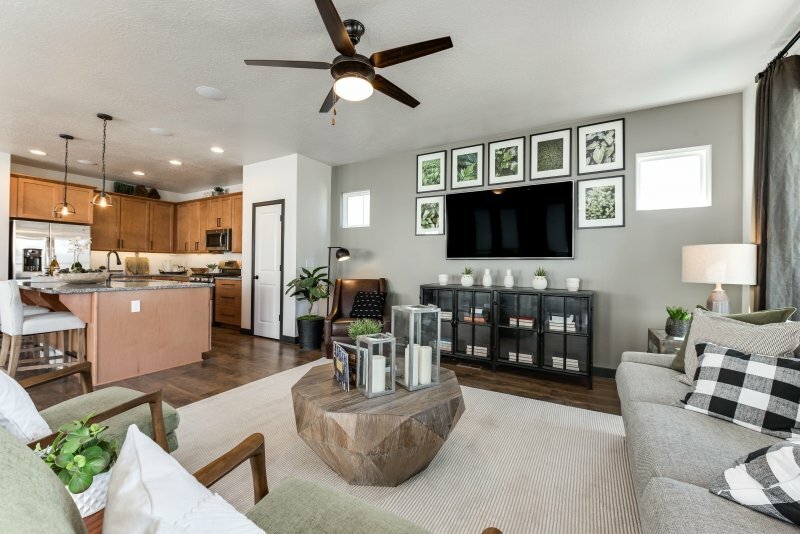 This is the perfect home for those looking for a well designed space while maintaining affordable square footage prices.